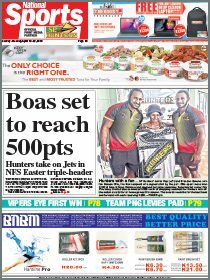 I wish to comment on an article (The National, Jul 3) by reporter Pisai Gumar on Pararoa Primary School deputy head teacher Banarbas Ave in reference to the burning of the new Sai Business Group truck. 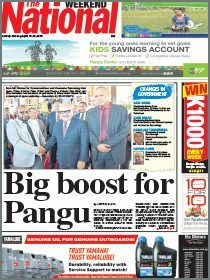 I would like to compliment Pisai for reporting the actual event that took place. The shareholders of Sai Business Group deserved some form of attention by the authorities present at the event. Enough is enough. Most shareholders are not happy with the current management and their unhappiness culminated with the burning of the truck because they were not able to get answers to their queries. The students of Manyanda Primary School had nothing to do with the burning of the truck. The shareholders are fed up with the Sai Business Group management.